Celebrate these great cymbals with their symbol on a comfortable t-shirt. To celebrate the launch of their new Kerope family of cymbals, Zildjian is offering a T-shirt worthy of the Kerope name. 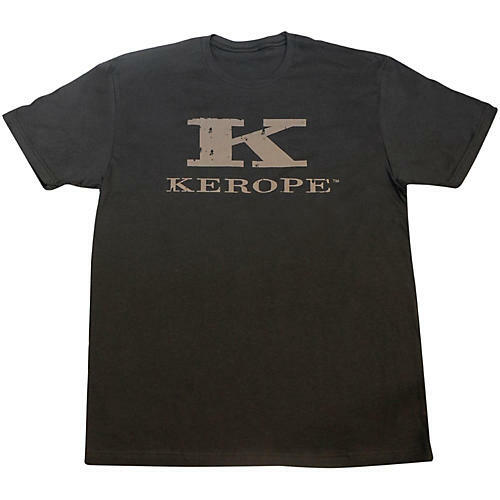 Made of soft, 100% ring-spun cotton, this black t-shirt features the same faded circa-1950s "K" logo found on Kerope cymbals. Click or call to add one of these tees to your wardrobe today!